I was happy to see a hit cross platform CCG as I have not gone the collectible card route since Magic the Gathering! As far as games go, Hearthstone had me at hello. The on-boarding was easy and got as complex as I wanted it to get. Best of all, it’s so much fun––the game makes me laugh and frequently sends me to Twitch. As a gaming investor, I always check out a game’s monetization model, figure out where the ARPDAUs (average-revenue-per-daily-active-user) come from. But this game is fair even if you don’t spend a dime. 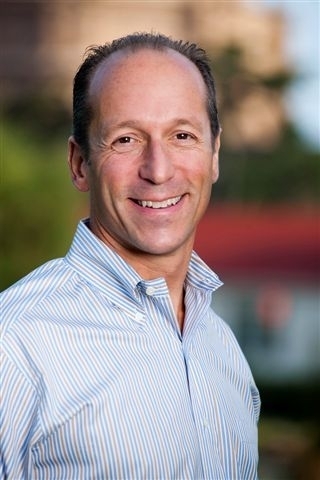 Two other factors I focus on as a VC: the number of unique players and the Metacritic score. Over 20 million people played Hearthstone in 2014, and the game received an 88 Metacritic score. Both stats are big success indicators. 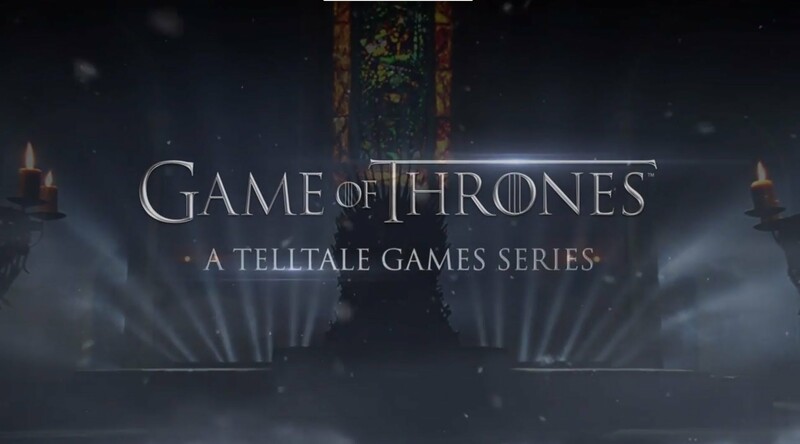 Game of Thrones is my favorite show, and Telltale Games is my favorite company. They’re a perfect match for me. [In full disclosure, while I don’t have ownership in HBO, I do have major ownership in Telltale Games. I invested/joined the board in 2007.] Game of Thrones shares the same game style as Telltale’s award-winning The Walking Dead, but one difference is it features voiceovers from the show’s actors for Tyrion and Cerseis! The familiar voices lend to the distinct feeling of being in the world of George R. R. Martin. Like all Telltale games, the episodic nature of Game of Thrones keeps you in anticipation of the next release, just like the TV show does. From an investor’s perspective, it’s really rewarding to have experienced every stage of the game’s progression–– concept, alphas, betas, releases, down to details like negotiations with voice actors. I anticipate Game of Thrones will be an even bigger seller than the Walking Dead, which has netted 29 million paid episodes between the two seasons. Telltale has a winning combination: one of the hottest media franchise IPs, innovative storytelling gameplay and outstanding technical IP. 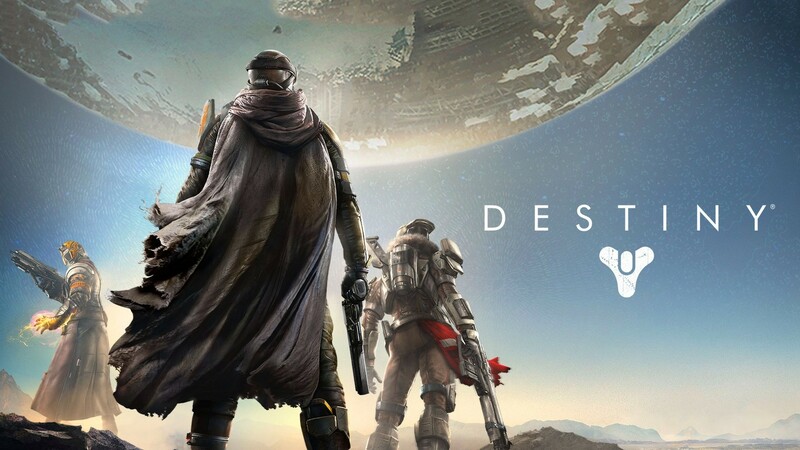 Destiny is a basic shooter game, and yet it’s a technical masterpiece––from the art, to the music, to the gameplay. The graphics are probably the best I’ve seen in a console game. (And as a diehard Dune series fan, I’m a sucker for sci-fi.) The tactile experience is outstanding, with fluid and responsive controls. The grand visuals have a hypnotic effect. I tell myself I’m going to play for a little while before bedtime and end up shooting aliens for hours before noticing it’s 2am . By far, Destiny is my favorite PS4 game ever. Anyone happen to savor these games right now? Gamers, you think we’re experiencing a nice golden period? To be clear, I’m not suggesting that innovations in gaming are done. I’m saying that it’s a good time to be a gamer.